Death row prisoners Siamion Berazhnoy and Ihar Hershankou have been executed by shooting, according to information received from the prisoners' families. In July 2017, the Mahilioŭ Regional Court sentenced Berazhnoy to death, along with Ihar Hershankou, on charges of multiple murders committed to cover real estate fraud schemes. This year, the UN Human Rights Committee registered the prisoner’s individual communication and asked Belarus to stay execution pending a final decision by the Committee. However, the Belarusian authorities have not responded to the request. A similar complaint was registered with regard to Ihar Hershankou. UPD: Ihar Hershankou’s mother received today an official notification from the Mahilioŭ Regional Court saying that her son was also executed. Earlier, the mother said that she had not received any mail from the prisoner for over a month. A total of four persons have been executed in Belarus in 2018. In mid-May Belarus executed Aliaksei Mikhalenia and Viktar Liotau. There were also two new death sentences. UPDUPD: Siamion Berazhnoy and Ihar Hershankou were executed on the night of November 19, according to their cellmate Aliaksandr Zhylnikau, who said both left the cell on the night and never returned. 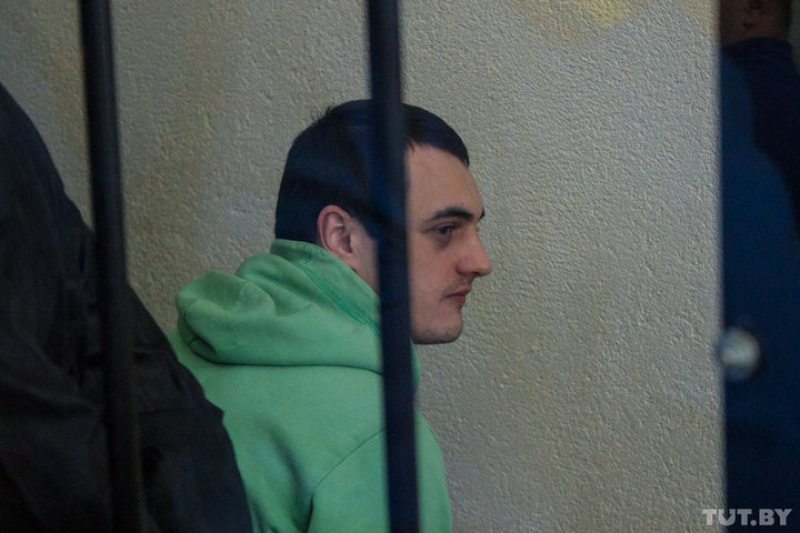 Zhylnikau himself is awaiting execution on death row in jail number 1 in Minsk.